What I think does make Gen Y different is that they lived through one of the worst economic crises since the Great Depression. And if you had family that lived through the ’30s, you know what that did to their psyche. Asking every customer to submit an online review is the best way to encourage positive reviews, head off negative reviews and get car buyers talking about your brand. In his 41st year working at Jim Bass Cars & Trucks in San Angelo, Texas, Mike Smith has sold nearly 140 units in the first half of 2013. Experts discuss four common options for dealers facing limited cash flow. 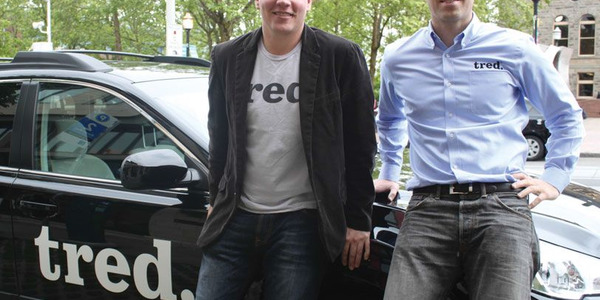 A Seattle startup is taking a different approach to improving the car-buying experience, one that is supposed to drive a better connection between dealers and their customers. The editor bites on a pitch for an article about the future of auto retailing, a topic he's steered clear of given the emotions it tends to stir.